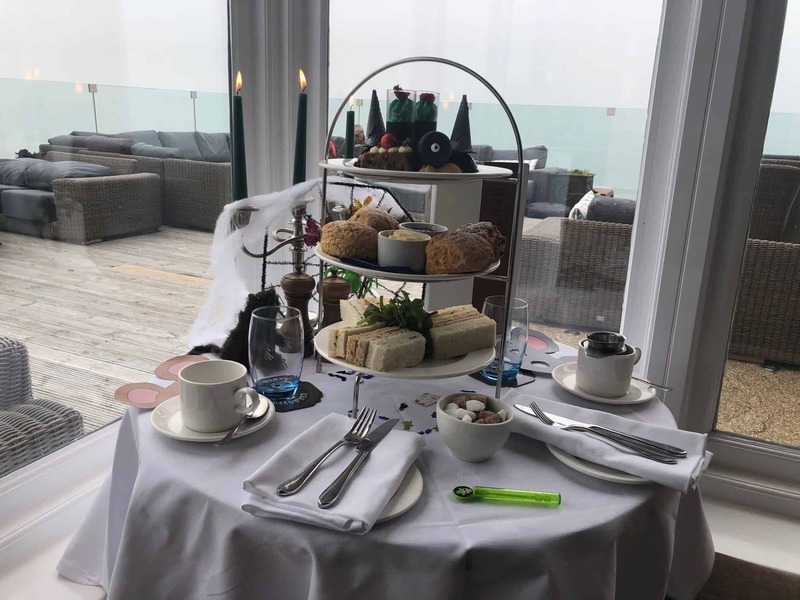 Back by popular demand, the spooktacular Witches’ Afternoon Tea is back on the menu at The Headland Hotel in Newquay this October. Based on one of Roald Dahl’s most popular books, ‘The Witches’ film has gained a huge following since its release in 1990, achieving classic status. The Headland famously featured as the Hotel Excelsior where the witches hatched their evil plot to kill children by turning them into mice - making it the perfect setting to delve into some delicacies inspired by the film. Those tucking into this foodie tribute can expect to enjoy pumpkin scones with lashings of clotted cream and jam, candied mice (that may or may not have previously been children! ), chocolate witches’ hats, gruesome jelly shots and much more – all accompanied by traditionally served loose-leafed teas. Available throughout October from 3 – 6pm each day, the Witches’ Afternoon Tea costs £19 per adult (with a minimum of two people) and £10 per child. Pre-booking is essential. For more information please visit the website or call 01637 872211 to book.